I love books, call me a bookworm and i'll smile. But lately with all this uni crap, I haven't had time to read any books. I've made it a goal of mine, you can call it an early new year's resolution, that i'm going to try and read at least one book a month. (my usual pase is one book every couple of days...but alas). 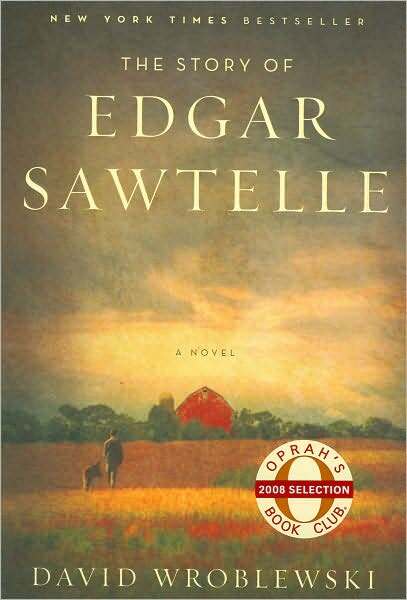 So to kick that off, i've decided to post a book of the month section. 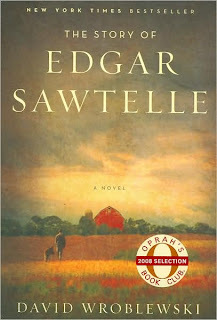 This Month's Book is called "The Story of Edgar Sawtelle" by David Wroblewski. It was a birthday present from a friend of mine, it's a pretty thick book, i wanted to read it right away but i didn't, and i still haven't gotten around to it... Hopefully i'll be able to read a bit during christmad break.